During World War II, thousands of experienced postal employees left to serve with the military. To offset the loss, in May 1943 the Post Office Department began a zoning address system in 124 of the largest cities. Under this system, delivery units or zones were identified by one or two numbers between the city and state — for example, Birmingham 7, Alabama — so that mail could be separated by employees who did not have detailed scheme knowledge. Twenty years later, the Department implemented an even farther reaching plan, the Zoning Improvement Plan (ZIP) Code. The social correspondence of the 19th century had given way, gradually then explosively, to business mail. By 1963, 80 percent of all mail in the United States was business mail. The development of the computer brought centralization of accounts and sent a growing mass of utility bills and payments, bank deposits and receipts, advertising, magazines, credit card transactions, mortgage bills and payments, and Social Security checks through the mail. Yet while mail volume grew and while the Post Office Department had been at the forefront of advances in transportation, the methods and much of the equipment used to sort mail in thousands of Post Offices remained the same as in Benjamin Franklin’s day. A better way to sort mail was needed. In June 1962, after a study of mechanization, the presidentially appointed Advisory Board of the Post Office Department made several recommendations. One was the development of a coding system, an idea the Department had considered for a decade or more. A number of coding programs were examined and discarded before the Department selected a system advanced by Department officials. 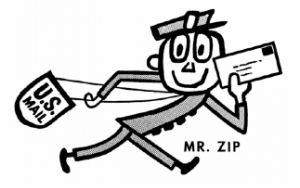 Postmaster General J. Edward Day announced that the ZIP Code would launch July 1, 1963. Preparing for the new system involved a realignment of the mail system. The Post Office Department had previously recognized that new avenues of transportation would open and had begun to establish focal points for air, highway, and rail transportation. Called the Metro System, these transportation centers were set up around 85 of the country’s larger cities to deflect mail from congested city streets. The Metro concept was expanded and eventually became the core of 552 sectional centers, each serving between 40 and 150 surrounding Post Offices. Once these sectional centers were delineated, the next step in establishing the ZIP Code was to assign codes to the centers and the postal addresses they served. The existence of postal zones in the larger cities, set in motion in 1943, helped to some extent, but in cases where the old zones failed to fit within the delivery areas, new numbers had to be assigned. By July 1963, a five-digit code had been assigned to every address throughout the country. The first digit designated a broad geographical area of the United States, ranging from zero for the Northeast to nine for the far West. This number was followed by two digits that more closely pinpointed population concentrations and those sectional centers accessible to common transportation networks. The final two digits designated small Post Offices or postal zones in larger zoned cities. The ZIP Code began as scheduled. At first, use of the new code was not mandatory for anyone, but in 1967, the Department required mailers of second- and third-class bulk mail to presort by ZIP Code. 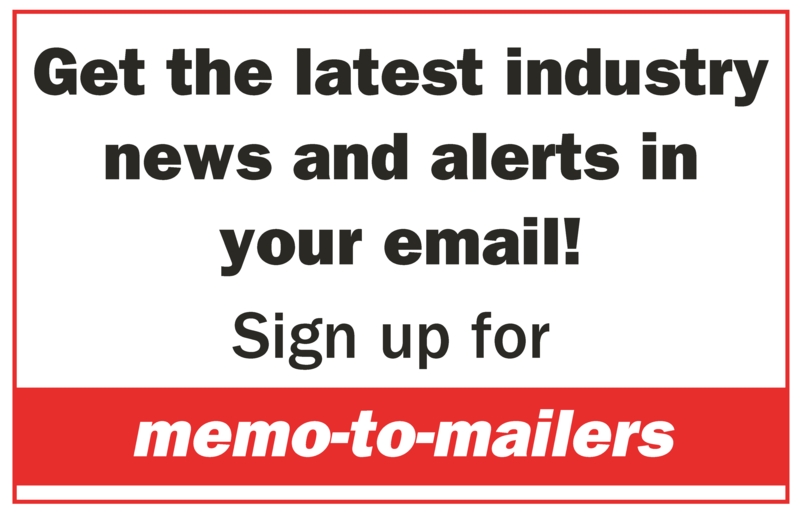 The public and business mailers alike adapted well to its use.